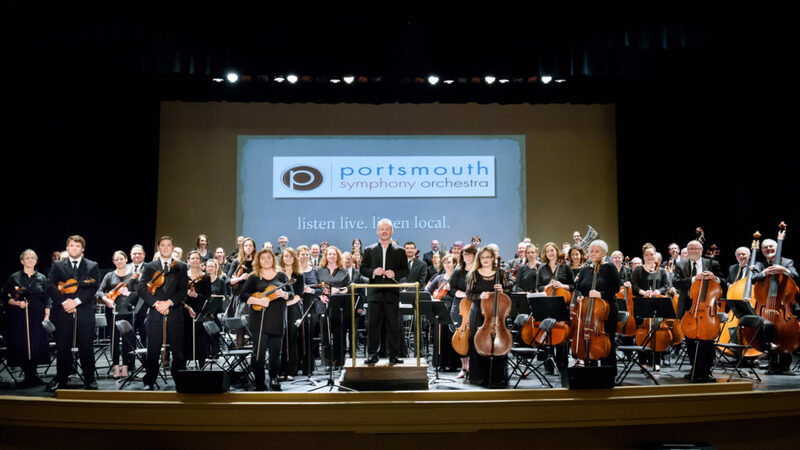 The Portsmouth Symphony Orchestra kicks off the 2018-19 season in triumphant style. This dynamic concert is broad in scope, featuring Copland’s Fanfare for the common man, Mozart’s brilliant, precise Serenade no. 10, and Tchaikovsky’s towering, vast Symphony no. 4 in F minor, as well as a piece by artist-in-residence Billy Butler. 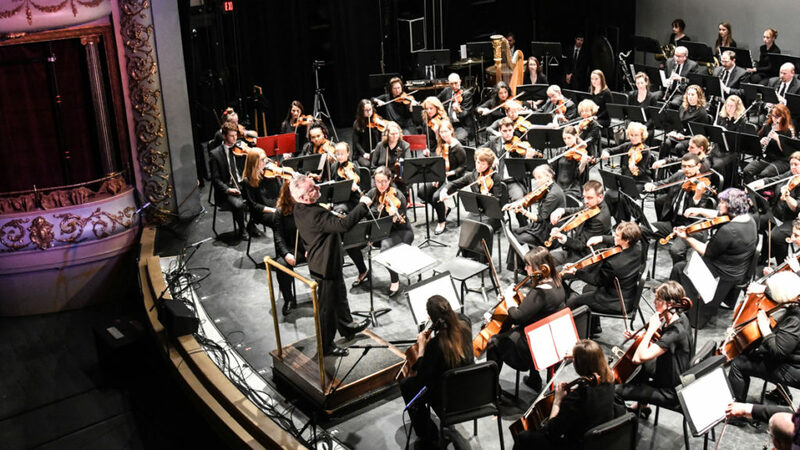 This is the first concert of the PSO’s mainstage series, and with such powerful programming, sure to be a concert to remember. Join us before the show at 2pm for a pretalk.